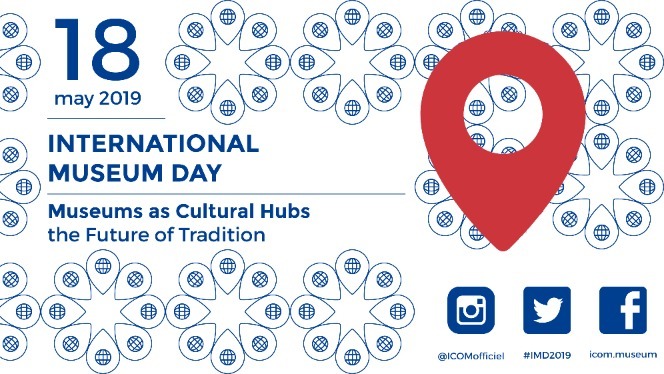 The worldwide community of museums will celebrate International Museum Day on and around 18 May 2019. Participation in International Museum Day is growing among museums all over the world. In 2018, more than 40,000 museums participated in the event in some 158 countries. ICOM selects each year a theme that is at the heart of the concerns of society. 2019 will focus on “Museums as Cultural Hubs: The future of tradition”. The Museum of Jewish History of Girona joins the initiative with Open Doors to the permanent and temporary exhibitions.